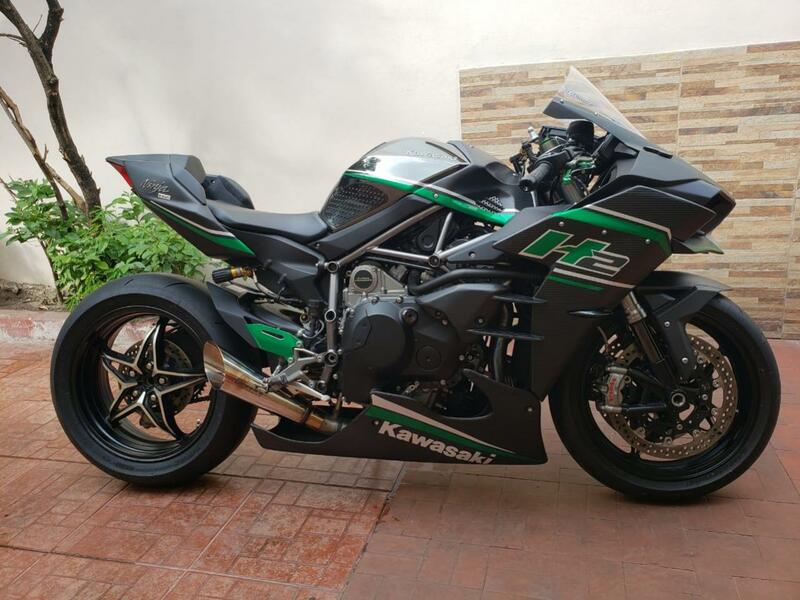 Kawasaki Ninja H2 Forum > Kawasaki Ninja H2 General Forum > Ninja H2 General Discussion > Aftermarket Fairing Kits? Does anyone happen to know anywhere that sells aftermarket fairing kits online? Preferably a Chinese one. Just wanting to store the OEM fairings as there isn't the slightest of a mark on them. Also, already searched the forum with the search feature and nothing came up. Ebay is full of them. Can't find one full kit at all. Mind linking me? Do you deal direct Howard, or through distributors? We sell direct to customer in any country. Send me an inquiry by email if still interested. Last edited by motofanatic; Yesterday at 09:38 PM.